Want to send good cheer for the festive season? 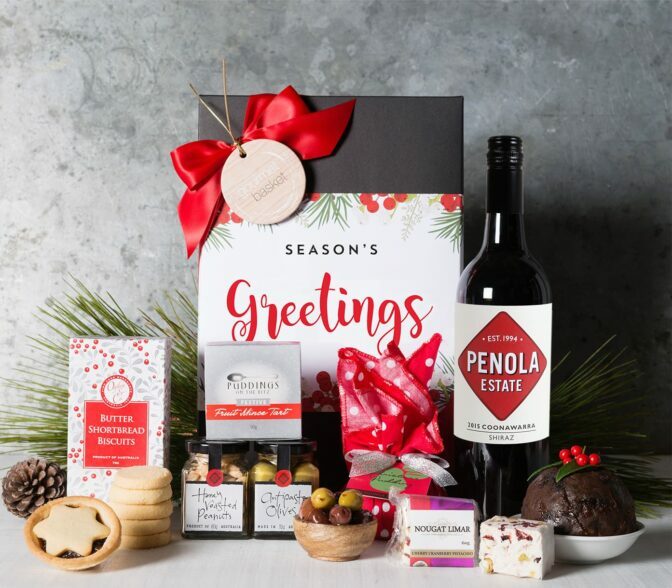 Our Cheers Christmas Hamper is the perfect gift to send your sentiments in style. Perfect for corporate gift giving and for family and friends alike. The Christmas Cheers Hamper is filled with goodies that they will love!